Are you afraid technology will one day replace religion? If you are, then your fears just got a lot more realistic. On the last Christmas, a new crypto fork called Bitcoin God launched. 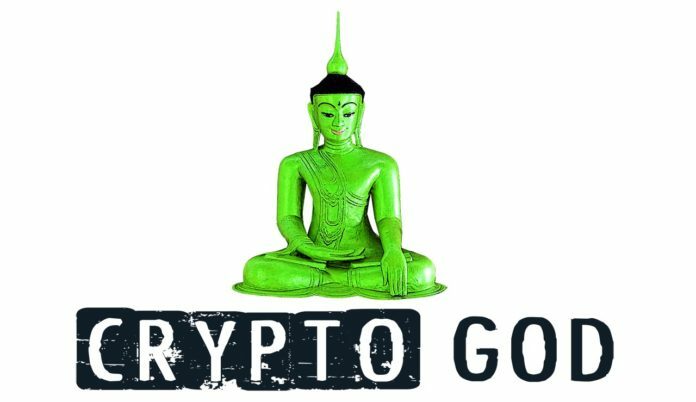 Is this just another cheap, crypto rip off or is it actually something religious people should be afraid of? Anyone who’s read the bible knows that one should never make a mockery out of god. Well, tell that to Bitcoin God, a relatively new fork in the BTC family. This one is what they called a “network snapshot.” Essentially, this just a clone of the BTC blockchain taken at a very specific block height. Hence, this means the new chain has the exact same history as BTC up until that point in time. What does that have to do with religion though ? WHY DO PEOPLE HATE BITCOIN GOD? As one could imagine, Bitcoin God is creating a lot of controversies. Why? Well for one, it makes a complete mockery of the Christian holy father. Right on the website, it says “the user is a god.” While they’re simply trying to say that the management of the coin does not belong to anyone but the community users, you can see how it might cause an uproar. Religion is taken very seriously today. Extremism is on the rise and jokes aren’t taken lightly. So what does this mean for the future of Bitcoin God? RELIGIONS WILL CREATE THEIR OWN BITCOIN GOD? One thing everyone can agree on is religious people love money. You can’t listen to a single sermon without someone sticking out their hands for money. Hence, it only makes sense that religions will start making their own cryptocurrency. We already know religion is a multi-billion dollar industry. All they need to do is put up an idea on some blockchain-based crowdfunding platform like YouToken and many will flock to support their project. The power of God may or may not be true. However, the power of faith is. Someone will try to profit off of it.